Every Go Pro featured video never ceases to amaze. 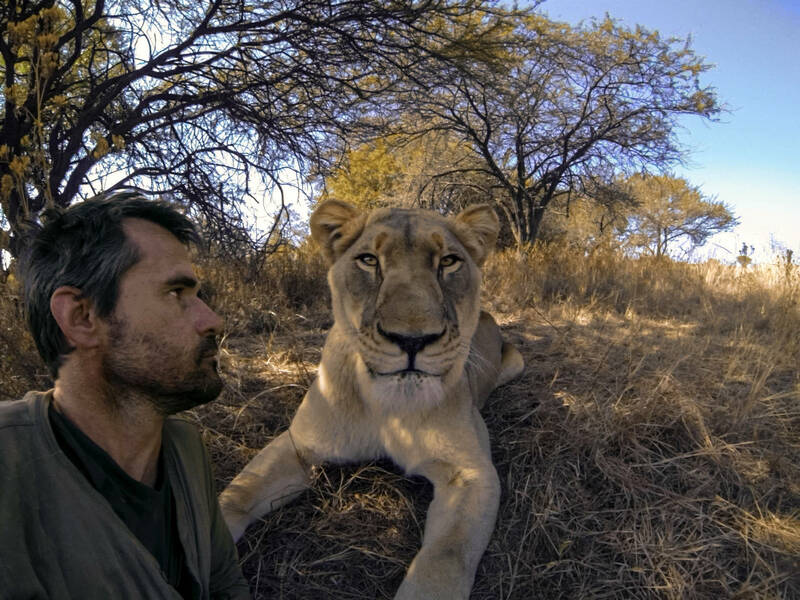 The company released a brand new video this week of The Lion Whisperer Kevin Richardson. For 13 years Kevin has built a relationship with lions and hyenas in the African jungle. With a Go Pro team on hand, we get to see Kevin interact with these animals like never seen before. His purpose is to raise awareness to maintain wildlife in the region as he says in 20 years lions may not be seen in the region anymore. 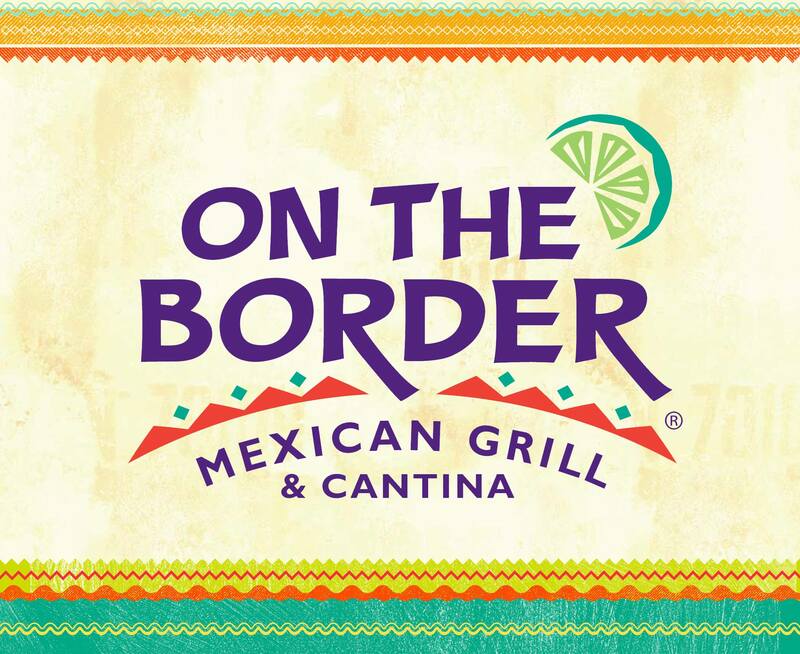 Celebrate National Margarita Day At On The Border!